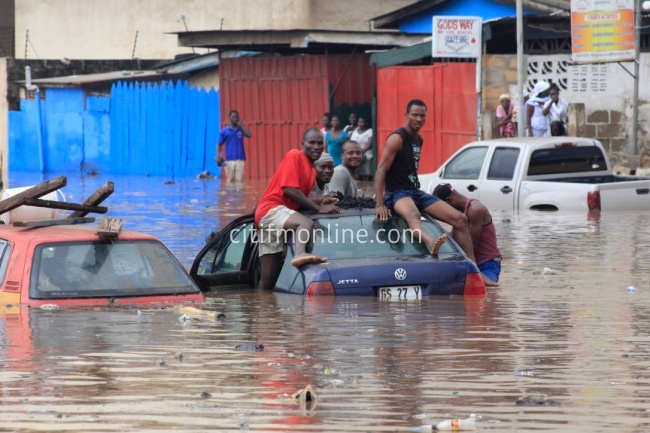 Dr. Mahamudu Bawumia, running mate for the New Patriotic Party (NPP), has blamed the perennial flooding in the country especially Accra, on the “collective failure” on the part of leaders and Ghanaians in general. According to him, such situation persists because issues relating flooding have not been prioritized. “We should all collectively blame ourselves for these problems because we haven’t prioritized some of the basic needs that have to be taken care of if we are to make progress as a country,” he added. 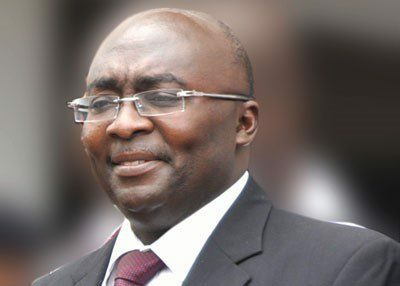 Dr. Bawumia made the comments on the Citi Breakfast Show on Friday.